Elderly patients with major depressive disorder taking fluoxetine may experience lower drug efficacy compared with nonelderly adults. 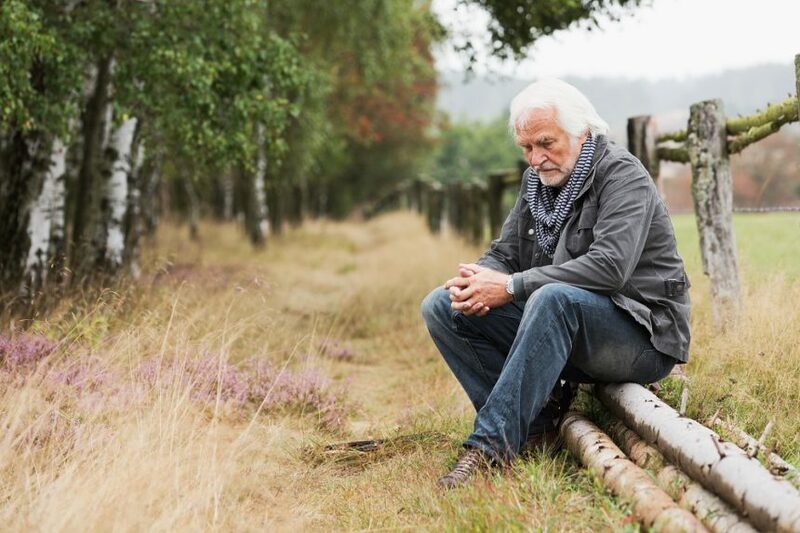 Elderly patients taking the selective serotonin reuptake inhibitor (SSRI) fluoxetine may experience lower drug efficacy compared with nonelderly adults with major depressive disorder (MDD), according to a meta-analysis published in the Journal of Affective Disorders. Researchers reviewed a total of 61 clinical trials (N=4058 patients) reporting fluoxetine use in elderly (mean age, 64.8-76.0 years) and nonelderly (mean age, 33.6-50.4 years) patients who were being treated for acute-phase MDD. Changes of the Hamilton Depression Rating Scale score from baseline helped to determine the effects of fluoxetine among elderly (n=1016) and nonelderly (n=3042) patients with MDD. Overall, there were no differences between the elderly and nonelderly patients with regard to mean SSRI dose (27.5 vs 30 mg/day, respectively; P =.497). In the pooled analysis, the half maximal efficacy time of fluoxetine was approximately 2.75 weeks shorter among nonelderly vs elderly participants (95% CI, 0.863-5.09; P <.05). In addition, a lower decrease in the Hamilton Depression Rating Scale score at week 8 of treatment was also observed among the elderly participants (placebo-controlled trial [39.9% vs 49.1%] and comparator-controlled trial [46.5% vs 57.2%]). This study was unable to demonstrate whether other antidepressants are more effective in the elderly population. In addition, the study was unable to evaluate the effect of comorbid somatic disease, which was found in 3 studies, on drug efficacy. Dong L, Xu L, Li Y, et al. Model-based comparing efficacy of fluoxetine between elderly and non-elderly participants with major depressive disorder. J Affect Disord. 2018;229:224-230.